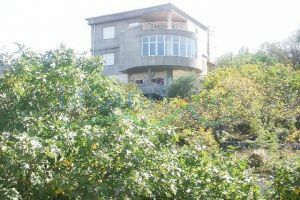 (MS) a triplex villa at annaya jbeil: ground floor has his own entrance: salon, 2 bedrooms, kitchen, bathroom, (2oudit moune w khezen may). 1st floor: a 90 m2 salon, kitchen, bathroom, bedroom with a panpramic view. 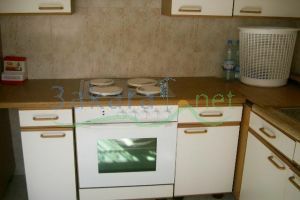 2nd floor: a 60 m2 salon, 2 bedrooms, bathroom, terrace 260 m2. 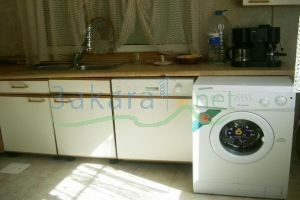 3rd floor: chahit armid, khezenet may, 1750 m2. the land is 1750 m2.